Learn from internationally renowned photographers - and follow in their footsteps. Former student, Felicity Hammond, has earned a number of high-profile accolades since graduating. She has been a nominee for the Saatchi New Sensations Prize and she won the RCA Metro Prize for her work 'Restore to Factory Settings'. In 2016, she was showcased as part of the British Journal of Photography's International Photography Awards. Her work has been exhibited widely, including stints at the South Kiosk Gallery at Unseen in Amsterdam, at the Saatchi Gallery in London and at the Lowry in Manchester. She recently praised the University and her course for encouraging such a broad approach to photography. She said: "I chose to study photography in this context as I always felt I wanted to use photography as an artist… I wanted my work rooted within that medium." Amazing experiences to broaden your horizons and hone your skills. International trips, exchanges and placements will expand your knowledge, as well as your portfolio. Make the most of our links with renowned galleries to showcase your work. Find everything you need under one roof - from traditional darkrooms, to cutting-edge editing facilities. Our Hardwick Centre for Fashion, Art and Photography is equipped with everything you need to develop your skills and establish your own creative style. 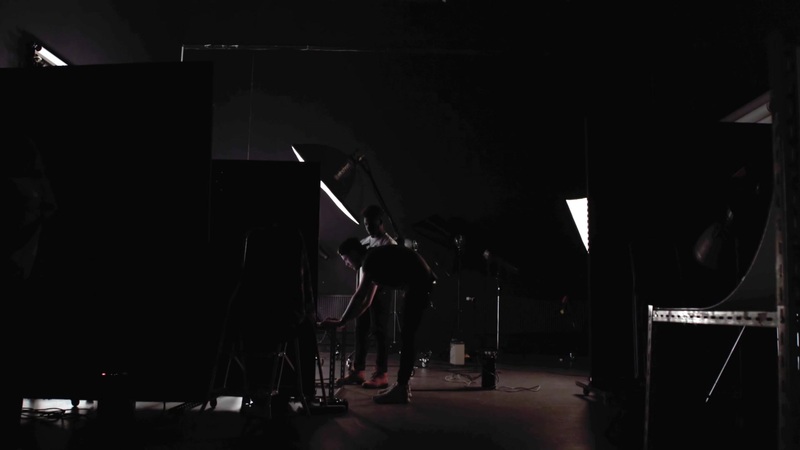 In addition to traditional darkrooms and professional studios, you will also be able to make use of an extensive range of cameras, lighting and our industry-standard computers, complete with software for image manipulation, film, video and sound. Showcase your work in our range of exhibition spaces, including our very own Hardwick Gallery. Professor Richard Billingham shot to fame shortly after leaving art school, with a body of work called 'Ray's a Laugh'. In 1997, he was awarded the prestigious City Bank Photography Prize, later to become known as the Deutsche Börse. He was then in the Sensations exhibition, which launched the work of the Young British Artists - or YBAs. In 2001, Richard was nominated for the Turner Prize, for his solo show at the Ikon Gallery in Birmingham. His work is held in many public collections including The Metropolitan Art Museum (New York), SFMOMA, V&A and Tate Galleries. Richard has recently written and directed a feature film for cinema called 'Ray & Liz', which will be released in 2018. For Ffion, this course has helped her develop her skills, and gain a work placement in conjunction with the BBC. Look at life through a lens. Express your creativity and communicate your ideas through photography. This broad-based photography degree will allow you to explore and develop expertise in a range of photographic genres that will enable you to turn your passion and creativity into a career path. 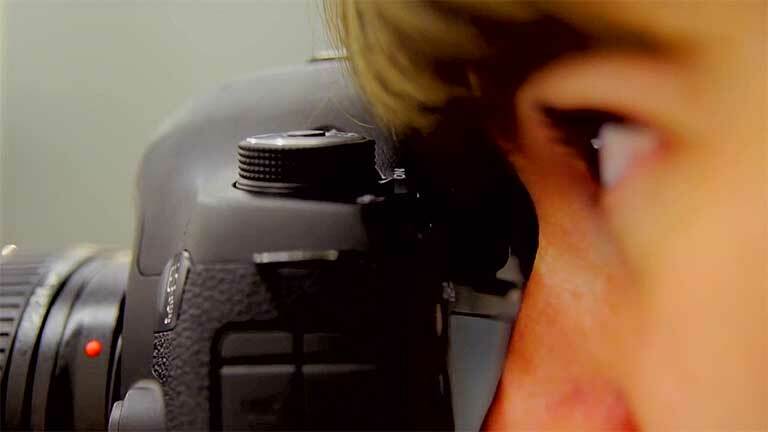 Studying and researching photography, you'll develop unrivalled technical and artistic skills, using dedicated facilities including traditional wet darkroom processing labs, large studios and industry-standard computers, software spanning all forms of image manipulation and film, video and animation. You'll explore still and moving photography, exhibition work, installations and curation. You will produce a rich portfolio of work, research sketchbooks, exhibitions and essays. Learn from award-winning staff and work with prestigious brands. Lecturer Professor Richard Billingham is a Turner Prize-nominated artist and one of our highly-acclaimed staff. Students have worked with Magnum in New York, Photoworks Magazine and Capture the Event photography (Capture the Event covered the 2012 Olympics). You'll have the opportunity to visit international photo festivals, including the Delhi Photo Festival and Paris Photo. You can find out more about the Photography staff and see student work on our blog. Get Photography course updates and hear more about studying with us. Develop your skills through a rich portfolio of work, research sketchbooks, exhibitions and essays. Modules typically include Photography Skills, Critical Ideas in Photography, Collaborative Exhibition Project, Curation, and Professional Development: Portfolio and Funding. Strong international links with arts schools, universities, museums and collectives in Australia, USA, Canada, Bangladesh, India and the Netherlands. This includes Magnum in New York, Photoworks Magazine, Delhi Photo Festival, Paris Photo, Berlin Transmediale, Capture the Event (sports photography for 2012 Olympics), David Cook (food photographer), Clifton Cameras, Athens Community Arts, and Hardwick Gallery. Fill in the form below and we'll be in touch with Photography updates, upcoming events and everything you need to know about university life.